Trumpet Media app is a resource center for Christians to freely listen to podcast, read bible devotionals, read Christian articles, Inspirational Quotes and read Christian world news. 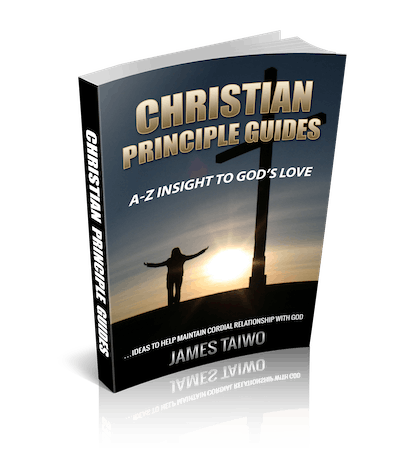 Teachings by James Taiwo and World Outreach Evangelical Ministry that are distributed by Trumpet Media app offer sound godly principles that can benefit both Christians and non-Christians alike. Trumpet Media app analyzes how both Old and New Testaments of the bible can benefit our daily lives. The mobile app is dedicated to encouraging people to faithfully serve God and live fulfilled lives on earth. Download Trumpet Media app now!